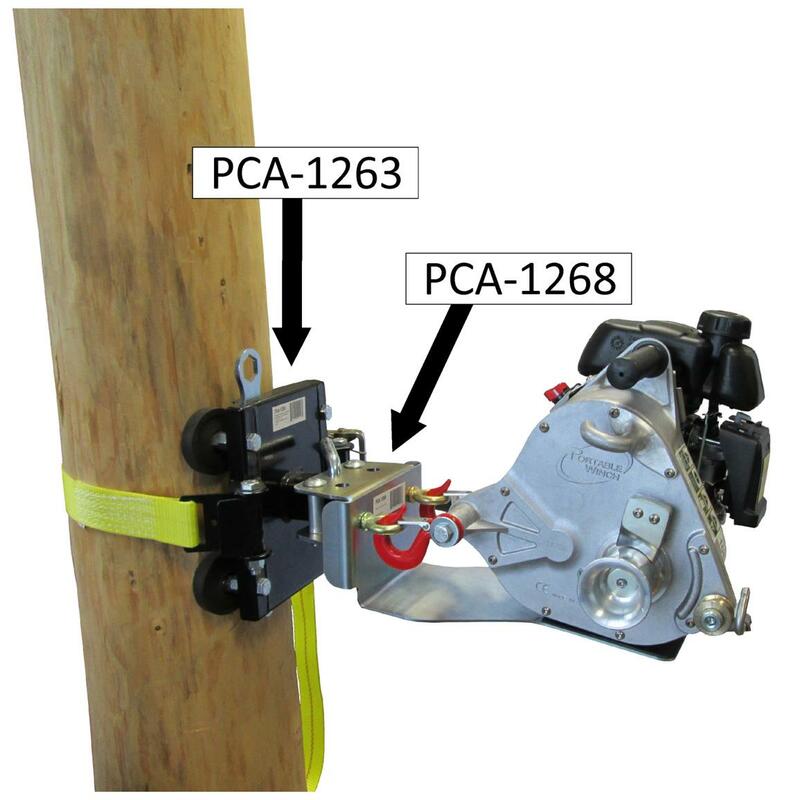 Portable Winch Co. Tree / Pole Mount with Anchor Strap. 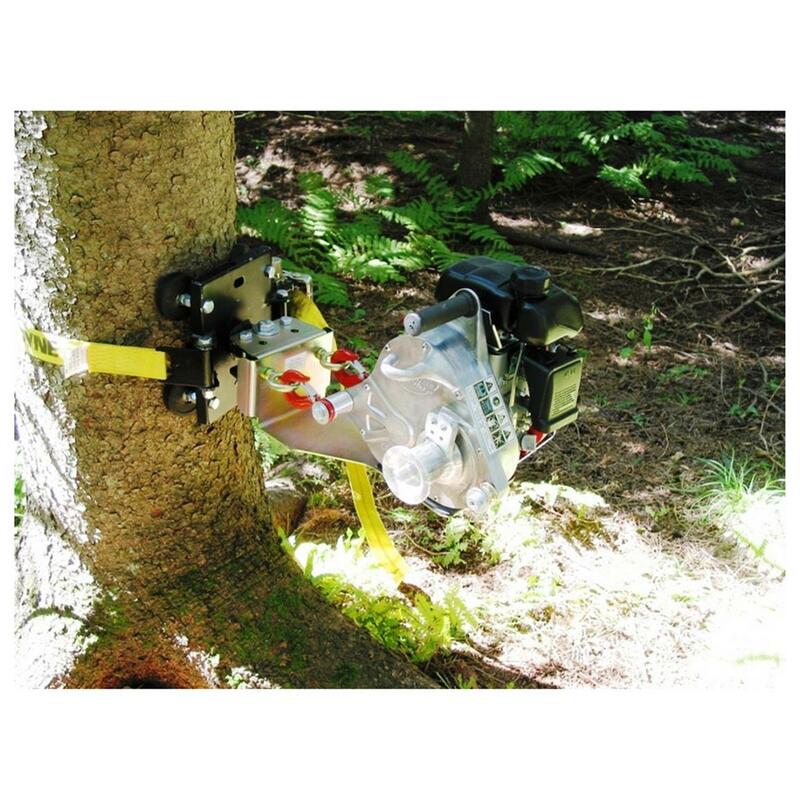 Exactly what you need to attach your winch to a tree or post. This Mount will make it easy to position your winch at a more comfortable height, and the pivoting support aligns the winch with the load automatically. This makes it easier for working from one point for extended periods of time. 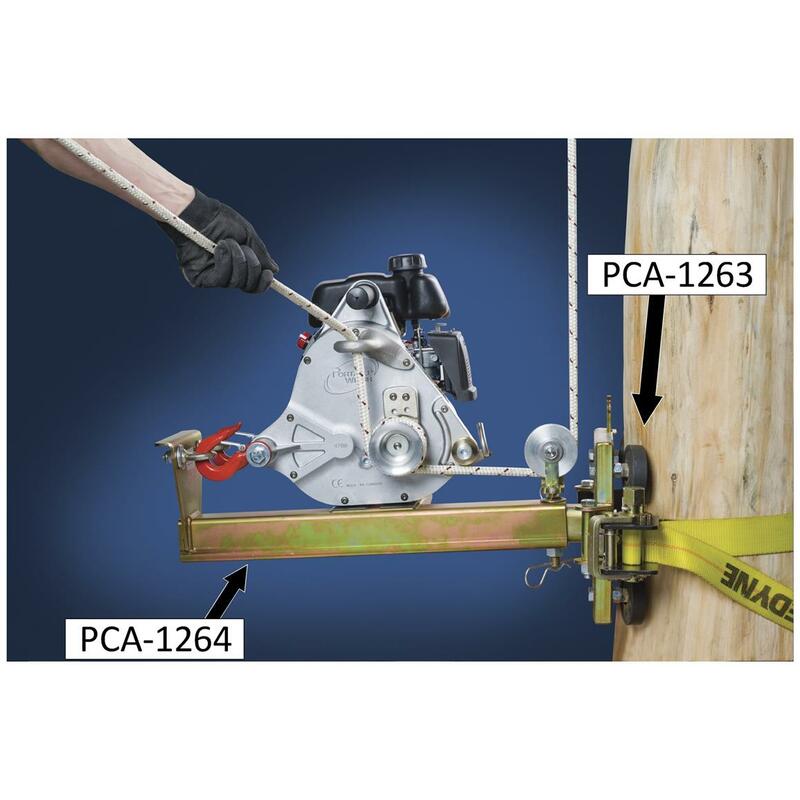 Requires the Winch Support Plate (PCA-1268) or Vertical Pull Winch Support (PCA-1264), sold separately. 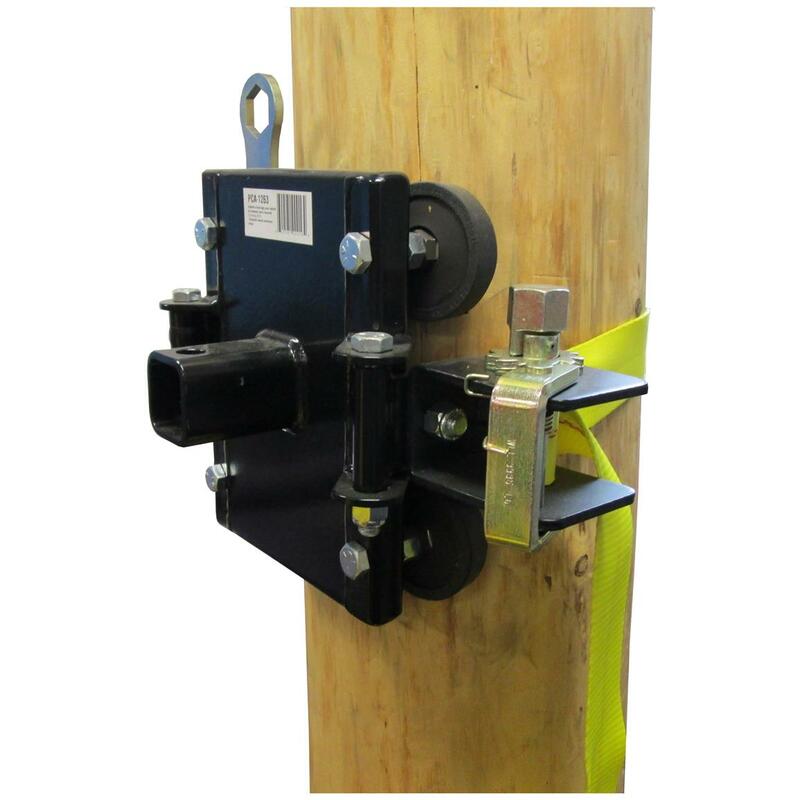 Measures 14 1/2 x 10 x 7"
Requires the Winch Support Plate (PCA-1268) or Vertical Pull Winch Support (PCA-1264), sold separately.